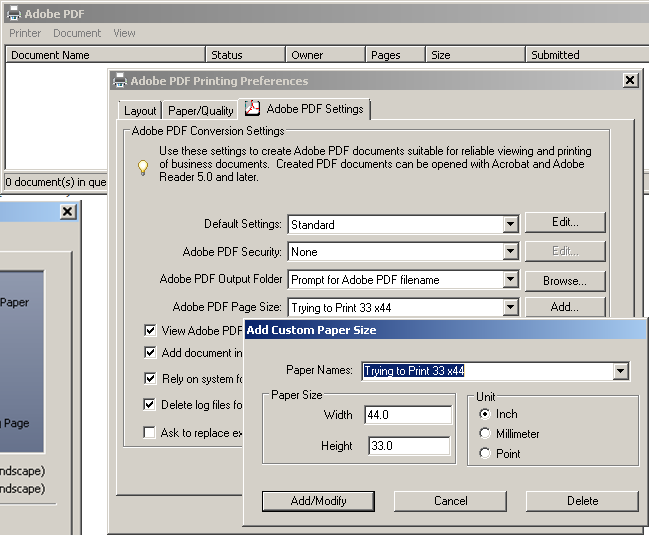 Visio 2007 and 2010 drove me CRAZY when trying to print on larger paper – Solution! 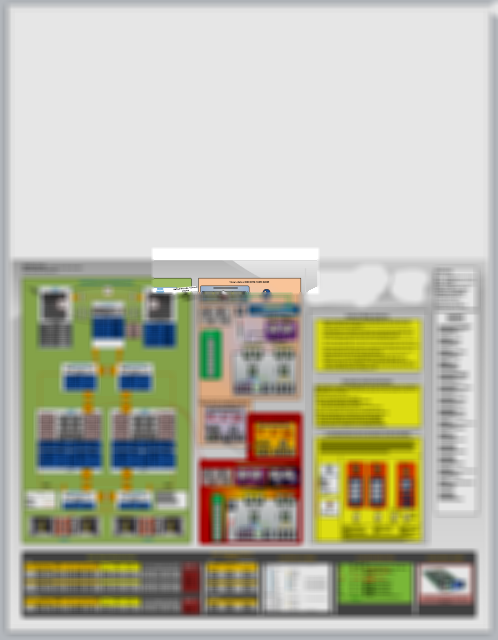 ﻿﻿﻿﻿To be clear, I create poster size Visio’s using the Architectural “E” setting which is 34×44. 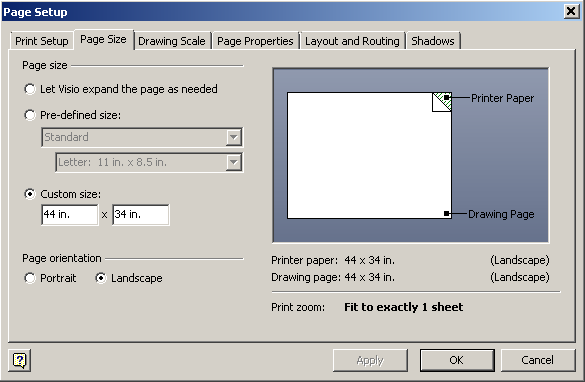 I don’t know exactly what that means other than I created a Visio on a large 34×44 setting and then tried to print it on that paper a little later. 1. 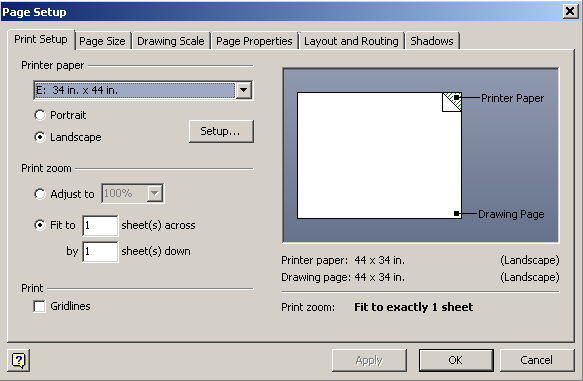 Visio Doc with Page Setup set to “E: 34 x 44” and Landscape chosen as well as “Fit to 1 sheet across and 1 sheet down. 9. Now it’s ready to go to FedEx Kinkos for printing! What a PITA, but hey, at least it’s working! I hope this helps anyone else out there with similar issues. 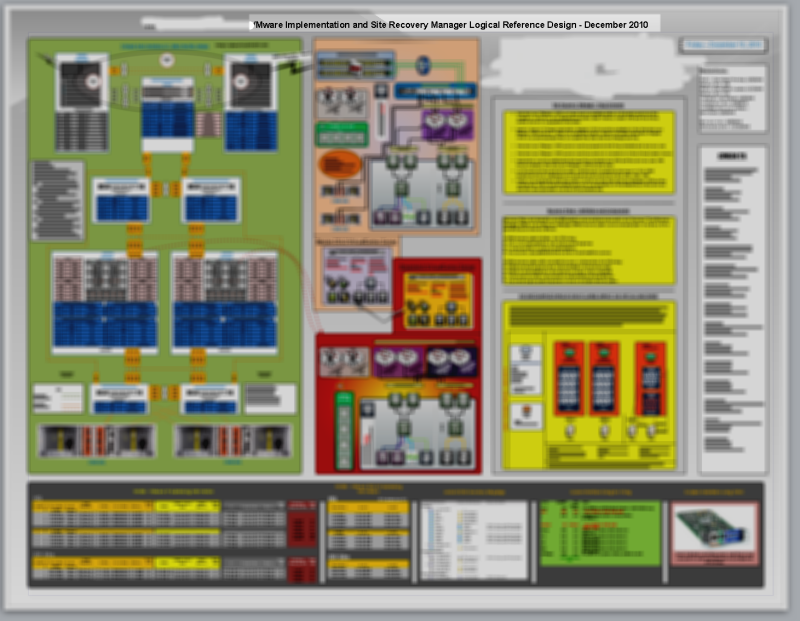 1 Response to Visio 2007 and 2010 drove me CRAZY when trying to print on larger paper – Solution! 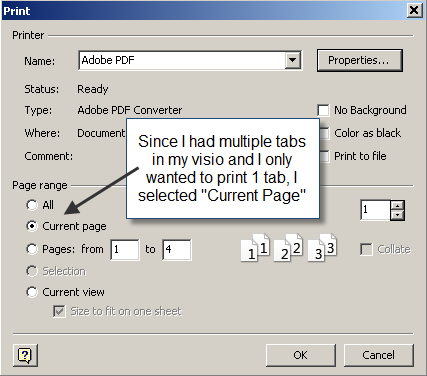 Visio 2010 is driving me crazy! 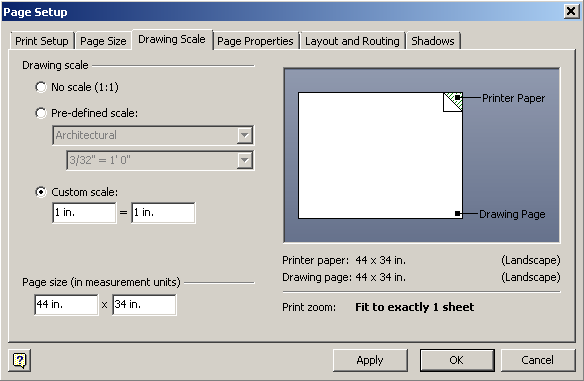 I was able to define custom print sizes in an earlier version of Visio, but now the canned sizes do not address any customized super sizes, like 60″ x 36″ for a roll fed HP plotter, and the largest I have to print is 84 ” long. 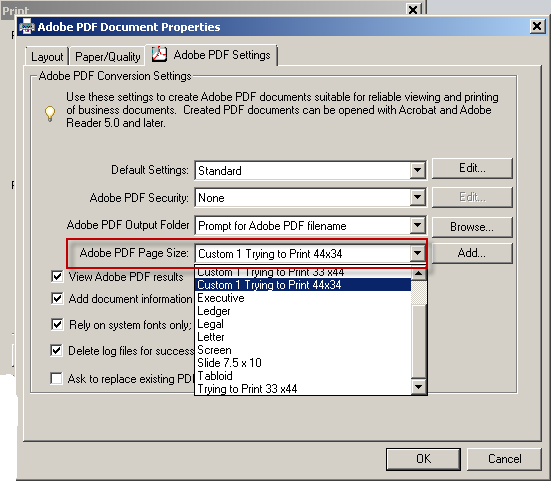 Yes, I have made PDF’s of each of my huge diagrams, but no luck using Visio to let me define a custom print page size. Grrrrr.